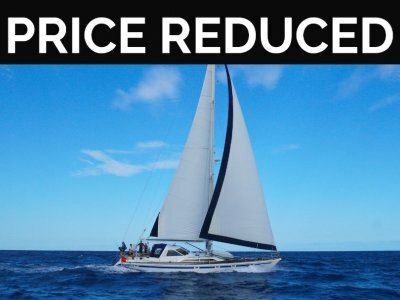 A super yacht in 1979 now an affordable luxury cruising yacht in 2018. Massive amounts of space inside and out this is a huge opportunity to own one of the great cruiser racers. This is a Sparkman and Stevens Designed classic Swan which is are very hard to come by. "Swan has been designing and building luxurious, high performance yachts in Northern Finland. 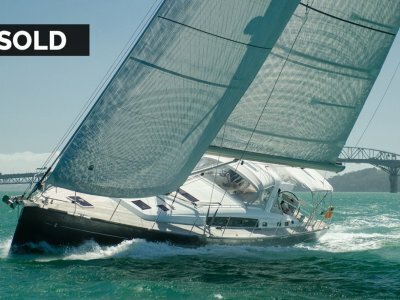 From the design process to production, the best quality materials and innovative technology are used to deliver the most elegant and safest sailing yachts in the world. " Nakesa is fully functional and ready to go. Simple to set up with furling jib and mainsail, Push button winches, you can take it easy steering from her wheel with your captains hat on. 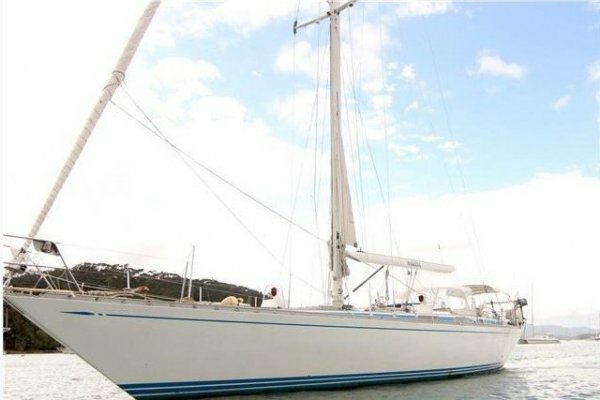 She will behave beautifully on anchor or get you smoothly through big ocean waves. 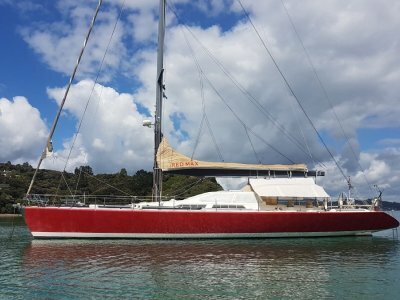 She has taken part in Many Rolex Swan regattas, ARC and Swan Rendezvous. Boasting generous accommodation spaces, sleeping a whopping 10 people in 5 cabins and 3 heads there will be room for everyone. You will enjoy the beautiful woodwork downstairs and the extremely safe passage making Galley. 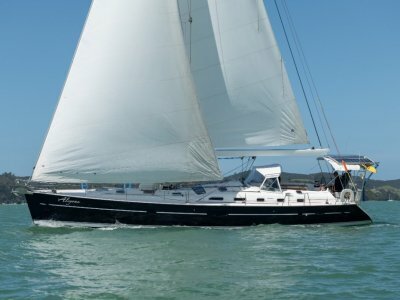 With thousands of nautical miles under her belt, she will get you anywhere with speed and comfort. She has had a full refit since new and is a must view for anyone who appreciates beautiful things! Join the Sparkman & Stevens Swan Owners Association and sail away in your elegant piece of boating history. Contact us for full specifications and inventory. Call Shaun 021 424 520.